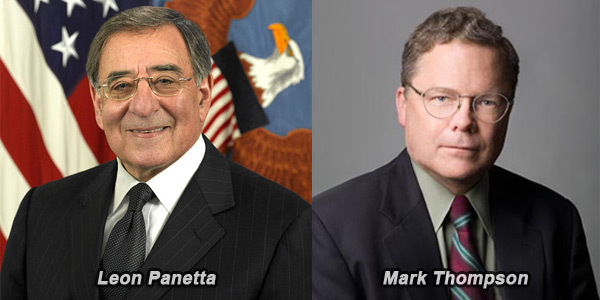 UNDAUNTED, with praise from Leon Panetta, former Secretary of Defense and new foreword written by Pulitzer Prize winning journalist Mark Thompson of Time Magazine. Undaunted is a Penguin Book Club Selection! 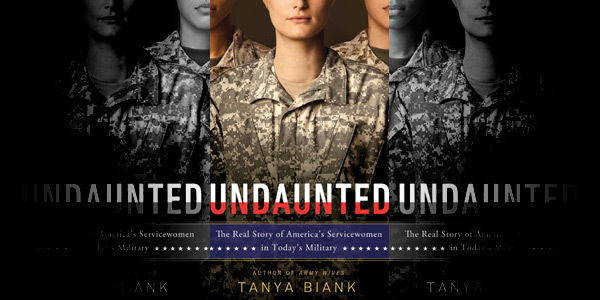 Penguin's Diversity Committee has chosen Undaunted as its March book club selection for Penguin USA employees! 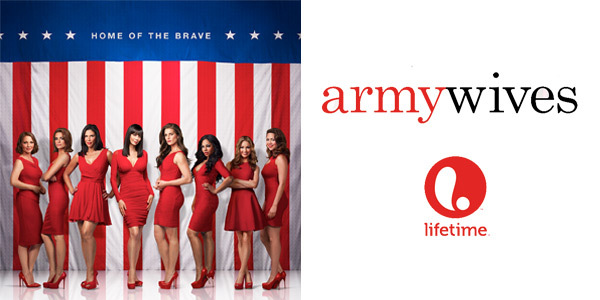 The Lifetime Television series drama "Army Wives" was inspired by Tanya Biank's book of the same name. A 2-Hour Reunion Special aired in March. Tanya has traveled around the world as a reporter, written two books, served as a consultant for the TV show Army Wives and has had her work appear in a number of publications, including The New York Times and The Wall Street Journal. 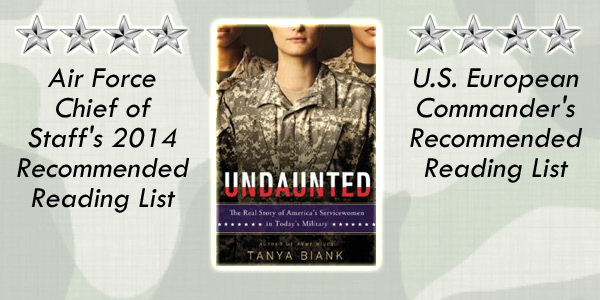 Read Tanya's latest book, Undaunted, and her first book, Army Wives, based on the hit TV show of the same name! Tanya recently spent time with the incredible military women who serve in the 31st Fighter Wing, Aviano Air Base, Italy. Watch a video about Tanya's appearance at the Aviano Air Force Base in Italy in April.